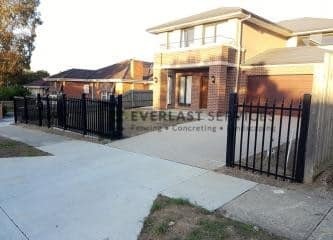 At Everlast, we speak the language of stylish and modern glass fencing. 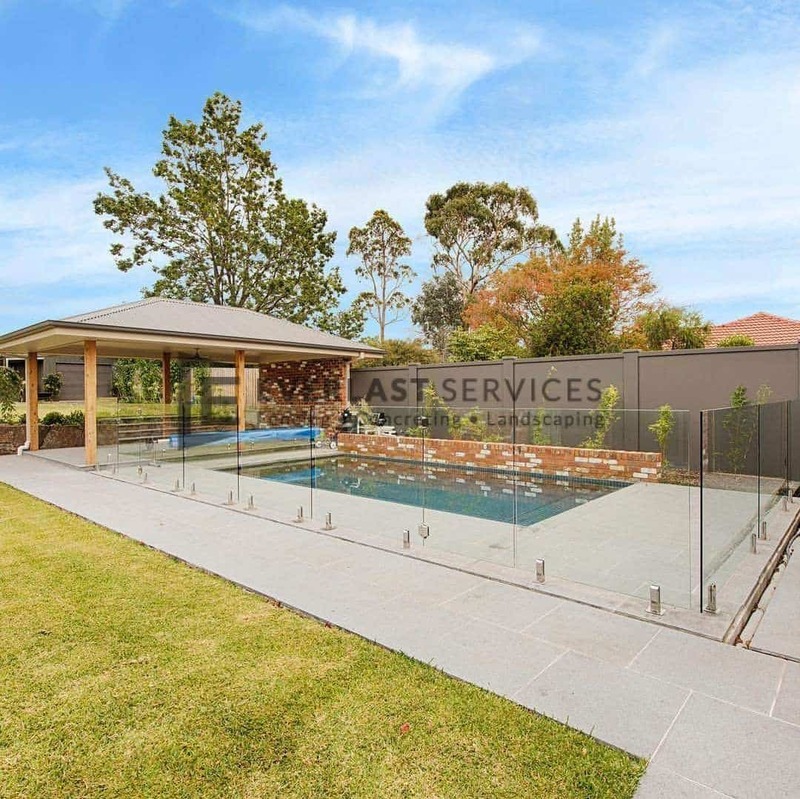 Not only can glass fences enhance the look of your outdoor space, they are a strong and durable alternative to traditional pool fencing options. 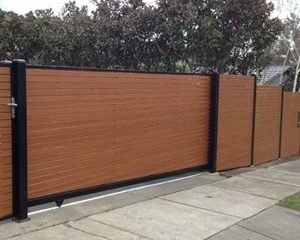 For this client, we created a frameless fence that is as practical as it is stylish. 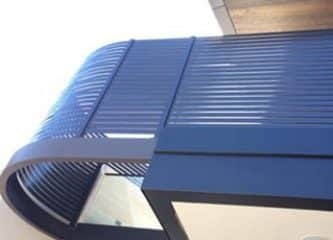 And because glass is really taking off as the preferred solution for Australian homes, we assured them that the finished product would always be admired and envied. As the pool accompanies a large backyard, it was safe to assume that the hot weather would bring a bevy of swimmers to the pool. That’s why glass fencing was the right choice for them, because of its transparency. When you want to see exactly what’s happening in the water – perhaps you have small children? The unobstructed view of glass fencing is key. And while hesitations exist around the functionality of glass fencing, we are here to put your fears to rest. Modern technology has resulted in a completely durable material, that doesn’t sacrifice strength and security. The glass panels are made of modern, toughened safety glass, which is very wide and only fixed from their bases. This is a project we poured out heart and soul into, as is every fence completed under our care. The customer was extremely satisfied, particularly with our professionalism, quick turnaround and conscious price.